Illustrating limericks has been my main task over the last couple of weeks. So I’ve been drawing lots of ‘young men from… somewhere’ amongst other things for a collection from Marcus Wortley and published by IndePenPress. 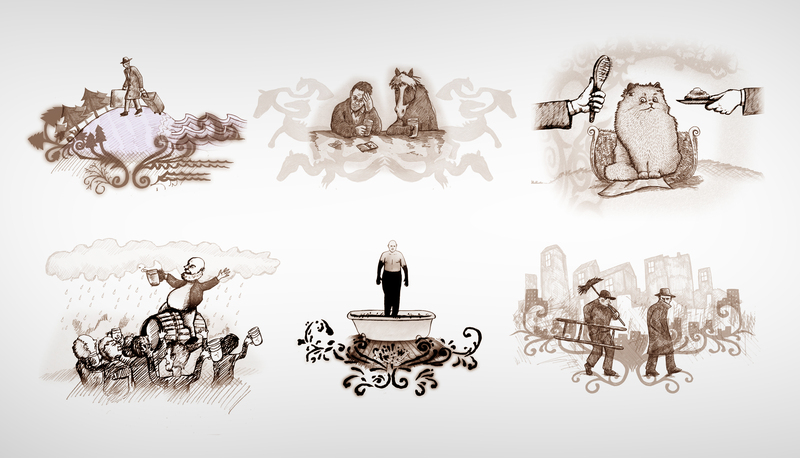 Six of the drawings from the twenty-five are below. No words with the pictures (until the book is published) so you’ll just have to guess what the limericks are actually about. Also, I’m going to be reading a story at Rattle Tales (at the Komedia in Brighton, 8th Feb) and was asked to provide an image related to the story. 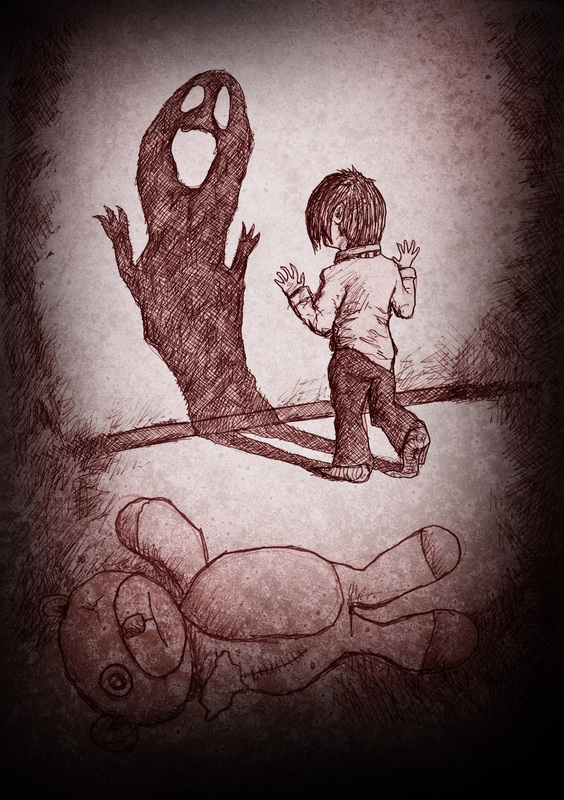 So I drew the one with the shadow and the teddy bear, underneath. This entry was posted in Uncategorized and tagged limerick illustrations, rattle tales, shadow monster. Bookmark the permalink.